Latvian social-network Draugiem remains one of the last homegrown leaders in Europe, according to Alexa-rankings analyzed by Italian site Vincos.it. The site’s owner, Vincenzo Cosenza, has broken down traffic stats for social-networks and made global maps since 2009. Although his maps indicate that Facebook has increasingly developed a country-by-country stranglehold among social-networks, Draugiem and Vkontakte from neighboring Russia have remained strong holdouts. 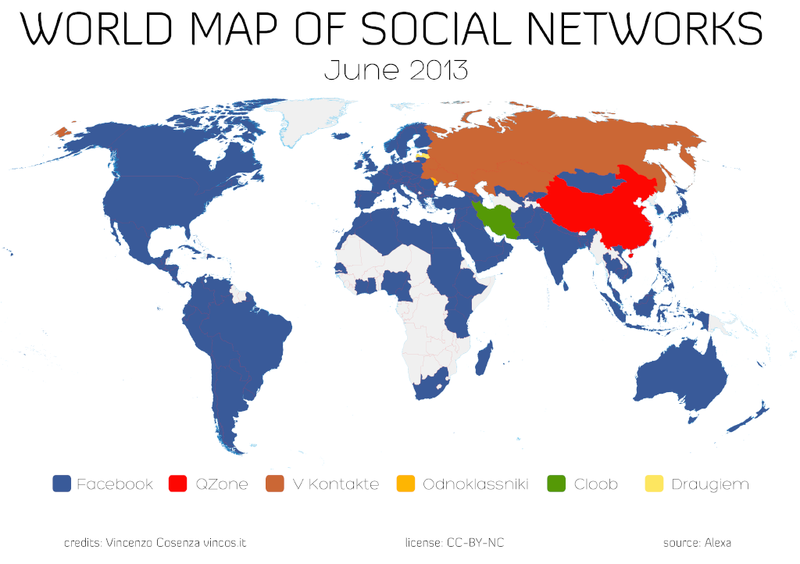 To put the current situation into better context, Cosenza’s map for June 2009 listed 17 social-networks which led in at least 1 country and by June 2013, the number had dwindled to 5. Established in 2004 by current CEO Lauris Liberts and Agris Tamanis, the Draugiem social network has attracted approximately 2,6 million registered users and more than 500,000 daily visitors, according to their Crunchbase page. In addition to the Latvian site, they maintain a strong presence in Hungary with more than 1 million users at Baratikor.com and have an English-language of the site at Frype.com. They maintain a Russian-language version of their service, but it appears that this is a part of the main Draugiem. 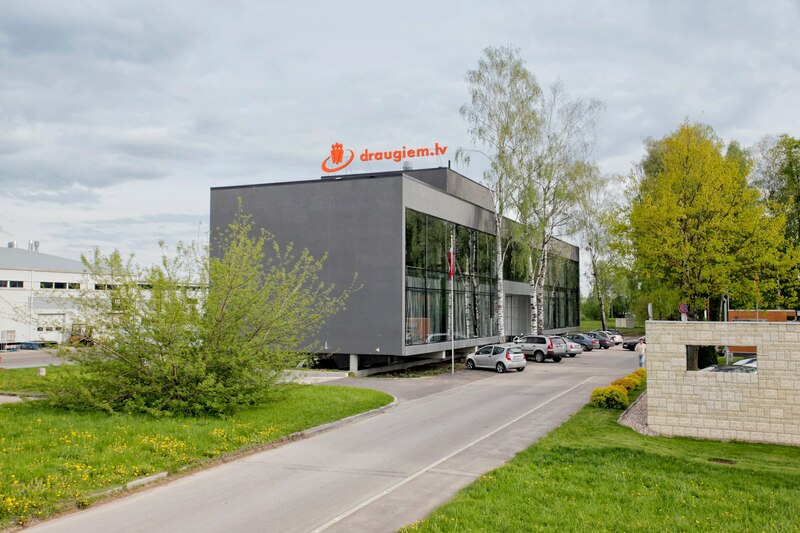 The Draugiem Group, which is currently headquartered in Latvia and California and which has developed 16 IT-related projects since 2004, recently unveiled their latest projects in virtual-receptionist iOS app Welco and in online-printing fulfillment service Printful.